Does your congregation have some dreams to extend your present ministry of outreach? 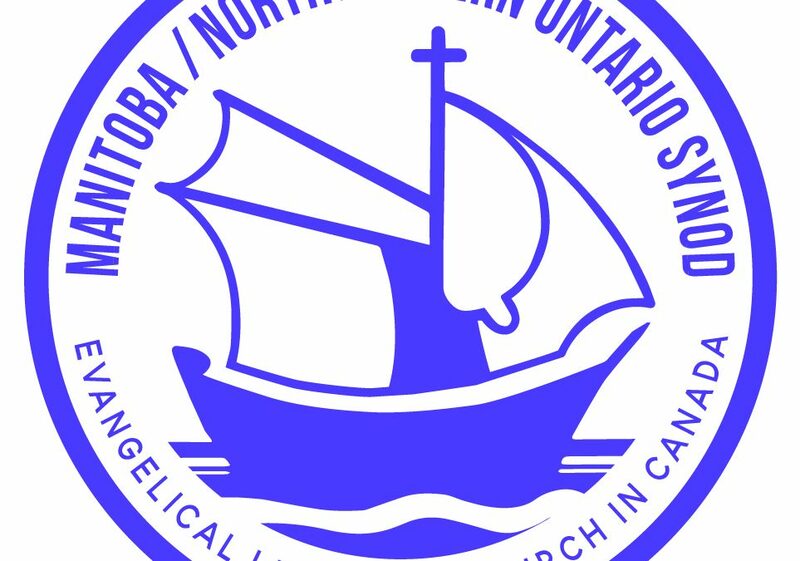 Each year 90% of the interest earned from the National Church’s “Extension and Capital Fund” (a fund that exists to assist new mission work here in Canada) is divided among our five synods, which means that the MNO Synod Committee for Mission is looking to partner with you. We may be able to assist you in Partnership Support (support for more than one year) or Project Support (normally short term or one year projects). If you are wondering if your idea qualifies, click the criteria link below or contact Pastor Tyler (tgingrich@elcic.ca).